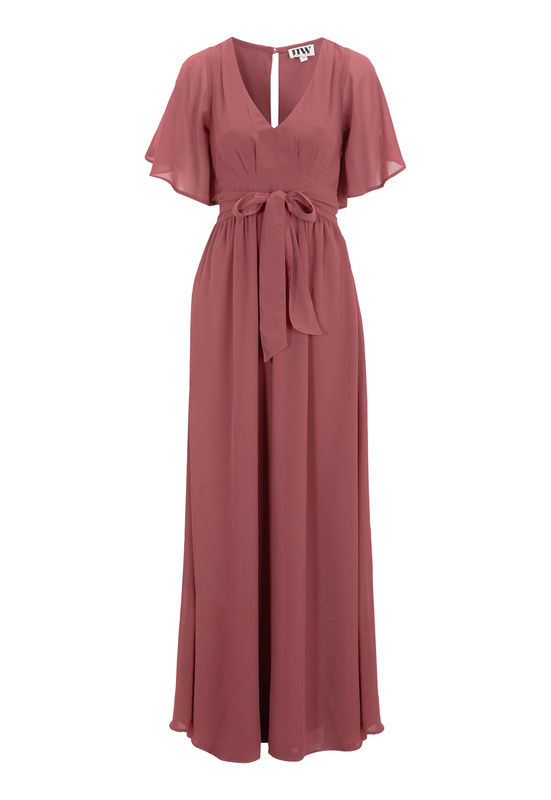 Flattering long dress with sleeves from MAKE WAY. - Ties at back, tie waist is non-detachable. - The sleeves have an opening from shoulder to cuff. A very flattering detail. Happy to tell you that a new delivery is coming in again in the beginning of April. Will this dress be back in stock soon?